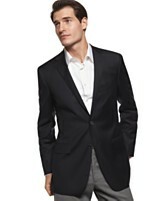 Macy’s is having a huge sale today on men’s suits, 70% off. So if you want to look great for business it’s worth picking up a few suits today. Make your next sales pitch, business meeting even better.